The new Plunder Showdown mode is now available in Read Dead Online. 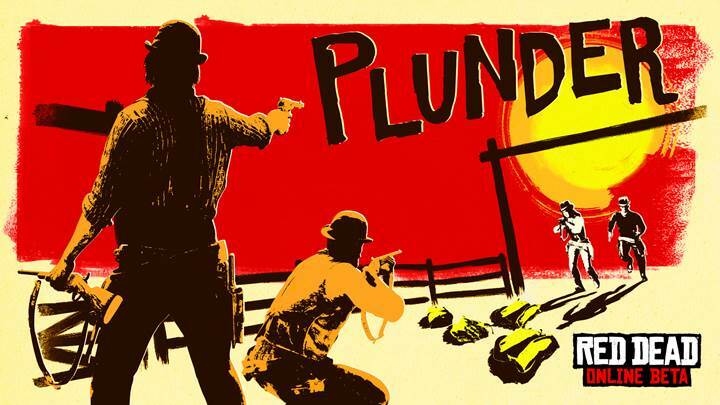 Red Dead Online is getting bigger and better with the new Plunder Showdown mode. In the new mode players will face off against other teams as they fight for resources and work with their respective team to capture the most supplies. Available in a central area in the game mode, players will have to capture the resources and then fight their way back to their base. This isn’t the only way to capture supplies, though. Players can also sneak into their enemy’s bases and steal from them as well. There are also new team-based Dead Eye Ability cards for players to make use of, like the new Focus Fire card that lets your teammates cause more damage while Dead Eye is active. 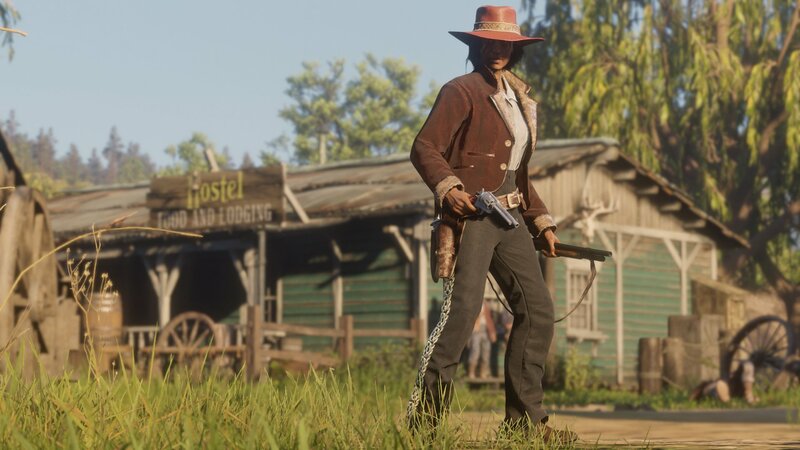 On top of the new Plunder Showdown mode, Red Dead Online players will also find several new items to pick up from the outfitters all around the map. These items include the Owanjila Hat, Porter Jacket, and Concho Pants. With the new update, players under rank 40 will find all clothing items up to rank 40 unlocked until April 15. This will give newer players a chance to pick up some higher end cosmetic items. Other changes coming with the update include the lowering of the Turkoman, Missouri Fox Trotter, and Arabian horses to Rank 40, as well as the Volatile Dynamite, Incendiary Buckshot, Explosive Slug, and Dynamite Arrow pamphlets being lowered to Rank 60. The latest update for Red Dead Online brings quite a few additions and changes for players to look into. You can download the update right now on the Xbox One and PlayStation 4. Be sure to head over to our Red Dead Redemption 2 guide if you need some help with the game, or check out Rockstar's official blog for more about the update.